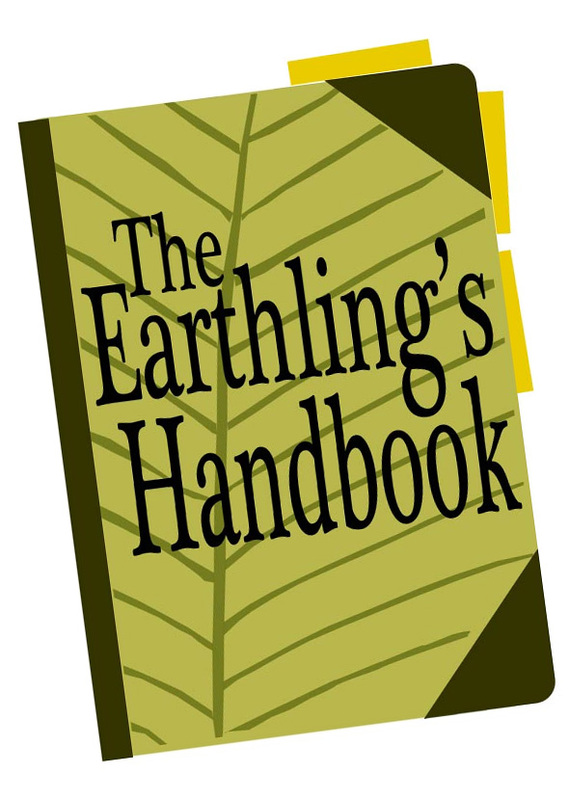 One of the interesting things about writing a handy guidebook for this planet is that what Earthlings want to know doesn’t vary all that much from year to year. The 10 most-viewed articles this year were first published between 2008 and 2013 (though they’ve all had updates), and that blood-type article alone has been read almost 28,000 times this year! Amid all those popular classic articles, you might have missed some of the new chapters added to the Handbook this year, so here are the Top 10 articles that were new in 2014. You might notice a common theme…. What to Do If Your Baby Spits Up Blood. Call the doctor! But while you’re waiting for a call back, read this for a reassuring possible explanation of this disturbing symptom. My kid doesn’t have to wear a coat. Throughout his ten years of life, Nicholas has been teaching me that he truly doesn’t feel cold as easily as I do and that he rarely complains about conditions I would find uncomfortable, so he can make his own decisions about how to dress for the weather. He wishes his teachers would read this article–but I understand that they need to standardize the rules about when to wear a coat to avoid debating with every student individually so that they’d never get out to recess! Why we didn’t have a Gender Reveal Party. Now that it’s possible to find out whether your baby will be male or female before it’s born, a lot of people not only take for granted that they’ll find out but also announce it to everyone, sometimes with a party. Although we respect other families’ decisions and share in our friends’ joyful expectation however they decide to express it, we felt strongly that we did not want to participate in this trend ourselves. Here’s why. The Towel Pull: A Helpful Childbirth Technique. After doing it twice, I’m convinced that this is a great way to get a baby out! Both times, I was working with one birth professional who was familiar with this technique and one who wasn’t, so I think it’s important to spread the word. Humidify Your Home the Cheap and Easy Way! Don’t buy a new power-guzzling, maintenance-demanding, mold-harboring appliance to get water into the air, when you could just use an old pie pan and some tap water. Read the comments for helpful tips on other ways to increase humidity without wasting energy. Four Weeks of Mostly Meatless Dinners (February). We weren’t fasting for Lent especially; this is just the way we eat most of the time. If you do give up meat for Lent, or if your New Year’s resolution is to eat less meat, our multi-week menus may be helpful as you figure out what to eat that is affordable, has adequate protein, fits your budget, and uses seasonal ingredients. Why I Spent My Birthday Money on Socks. Am I really boring and impoverished, or am I tuned in to the beauty and luxury of life’s simple pleasures? Read this and find out. Golly, have you guessed that we have a new baby this year? Her name is Lydia. She’s almost eight months old now and plans to inspire many more articles. This isn’t the style of blog where I post pictures and gush about the adorability of my little pookums, but I assure you that she is very adorable and interesting! I didn’t realize just how many of my new articles were about my baby or pregnancy–or that those articles had been more popular than most of my others–until I looked at the WordPress stats for the year. I’m glad to be a resource for Earth parents! Tips for Surviving Pregnancy Nausea. It wasn’t quite as bad this time around because of the lessons I learned the first time. If you are a first-time mom, or you’re planning to be one, or you know an expectant mother who is too queasy to click a mouse, be sure to read these many things I wish I’d known in advance. A Laundry Line-Drying System that Will Work for YOU! You know you want to save money, reduce energy consumption, and make your clothes last longer by giving up the electric dryer, but how are you going to work a clothesline into your lifestyle? This post collects all the helpful tips of my 24 years of laundry air-drying experience in one place. Planning, Parenting, and Perfection. This is the whole story of how Lydia happened to be born more than nine years after her only sibling. I never planned to have a baby at age 40, but it’s turned out just perfectly–like a lot of my other plans for my adult life. Also, I can’t resist an honorable mention of my son’s first guest post, Recycling Used-Up Pens and Markers. I’m so proud of his environmental consciousness, initiative, planning, follow-through, and emerging journalism skills! Those are the new posts that worked for me this year! Best wishes for 2015!